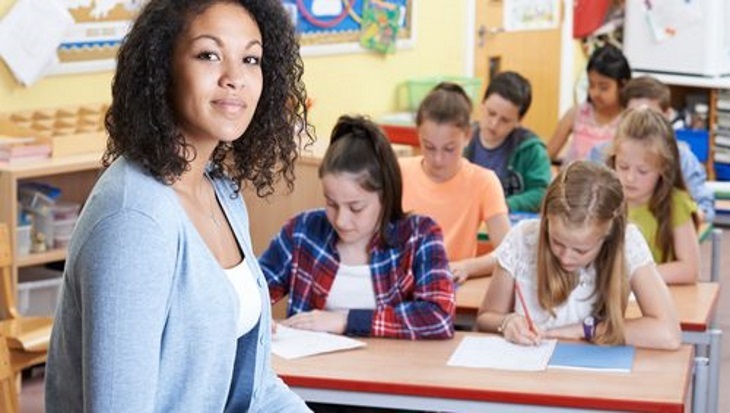 Many schools face challenges related ensuring the availability of substitute teachers with shortages causing classroom chaos by impacting the children’s learning outcomes, and creating more stress on teachers already supervising their own classes to take on extra kids when a substitute couldn’t be found. Last year, Indianapolis public schools virtually solved their substitute teacher crisis by bringing in outside help (Chalkbeat, June 2016). By working with a private company to recruit and place substitute teachers, Indiana public schools changed their classroom fill rate (meaning the percentage of classrooms that have a substitute teacher-on-duty) from under 50 percent to 89 percent. However, this fix was expensive with the district spending as much as $1.35 million for the first four months, with the costs expected to go down as the substitute pool changes with teachers paid at a lower rate. The crisis that faced Indianapolis public schools illustrates a need for school districts to develop a budget that best aligns resources with student achievement goals. 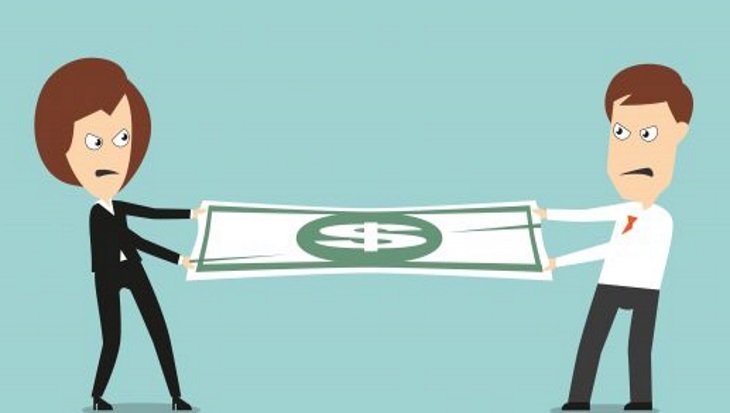 An adequate analysis of current resources and expenditures to determine instructional priorities can’t be achieved with conventional budgeting systems. Instead of relying on error-prone spreadsheets, Questica Budget is a proven commercial off-the-shelf solution (COTS) that offers school districts one centralized budgeting resource. This includes out Staff Planning Module that allows district leaders to input their unique staffing requirements and salary and premium information to forecast their anticipated staffing costs. An available ranking system is a useful way to determine which projects should receive top priority, while the ability to run reports and different scenarios aids in an understanding of the impact of budgeting decisions on the operating, capital, and labour budgets. Dedicated to serving the North American public sector, Questica’s budget solutions have been implemented by over 200 public sector customers ($55 billion in annual budgets). To find out more about developing a budget that is based on the priorities of your school district, contact us to arrange a demo of Questica Budget.